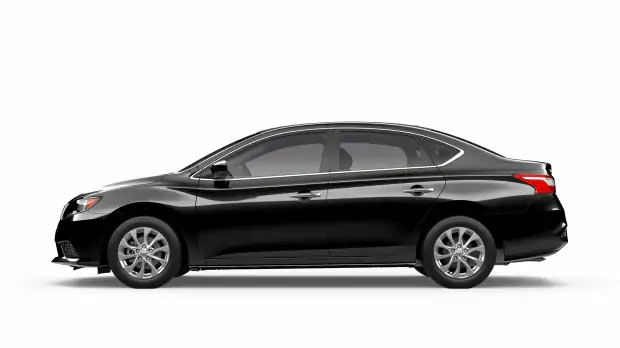 Drivers in the Greenville and Kingsport, TN area who are looking for a new sedan should visit our new and used Wallace Nissan of Kingsport dealership and check out the new 2019 Nissan Sentra. The new 2019 Sentra is the sedan you need if you are looking to upgrade your morning commute. It comes with an available 1.6L turbocharged engine that has been designed to give you a 50% boost in horsepower while maximizing your driving comfort. Drivers of the new Sentra can also enjoy the available Active Understeer Control, designed to sharpen your vehicle's handling and presents you a smoother ride. You can view these features and more when you visit our Wallace Nissan dealership, located near Elizabethton, TN. Schedule a test drive to get a first-hand look at the many Sentra upgrades and meet with our sales team to learn about the two different driver modes. 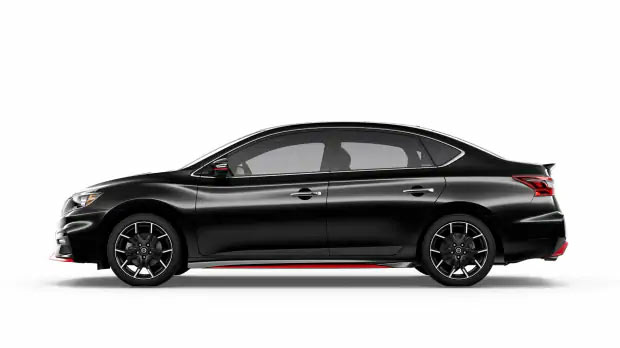 Our sales team is highly trained and able to answer any questions you might have about the new 2019 Nissan Sentra. You can even learn about the Sentra’s available Advanced Drive-Assist Display. This Driver Display is not like your typical alert window. Nissan has gone above and beyond to give you turn-by-turn directions, hands-free text messaging assistant- safety alerts and more; all available on it's 5’’ color screen. When you shop with us a Wallace Nissan, take advantage of the many features we include on our website. View our massive inventory of Nissan trucks, sedans and crossovers online and from the comfort of your living room. You can also check the value your current trade and estimate your monthly payments by using our online Vehicle Appraisal system and Payment Calculator. Once you have everything you need, visit our Wallace Nissan dealership today!